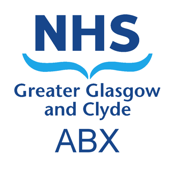 GP Antibiotics is a simple, searchable, pocket reference for the current NHS Greater Glasgow & Clyde antimicrobial guidelines. It has a clean modern user interface. Best of all it's entirely free! 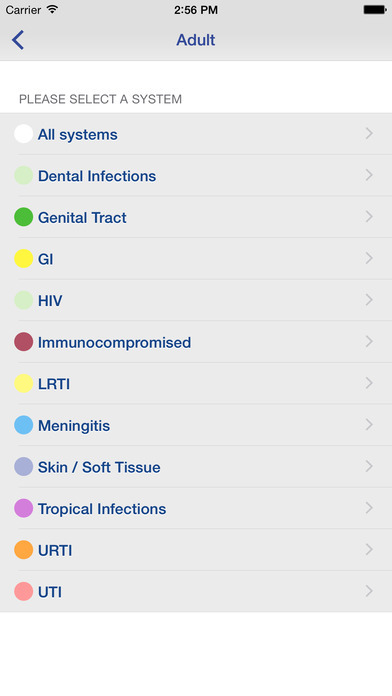 This app should prove invaluable to all general practitioners, physicians, junior doctors, nurses, pharmacists, other medical staff and healthcare professionals working within primary care. It contains up-to-date antibiotic, antiviral, antifungal and other antimicrobial management guidelines for the infections commonly encountered in adults and children. GP Antibiotics includes guidance for central nervous system, genital tract, gastro-intestinal, HIV, immunocompromised, lower respiratory tract, skin/ soft tissue, tropical, upper respiratory tract and urinary tract infections in adults and children. 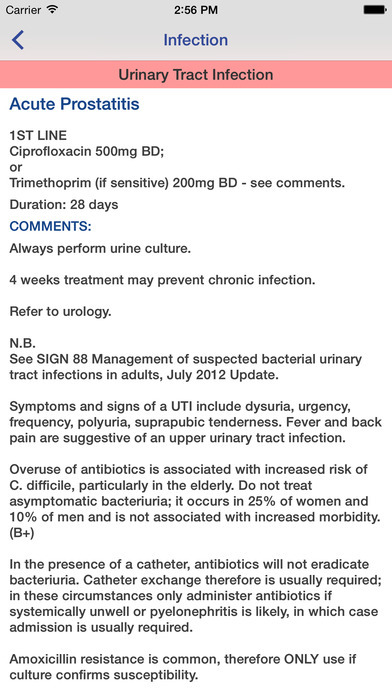 Doses, frequencies, durations of treatment, first-line, second-line and penicillin allergic options are provided. Our aim is to improve the provision of healthcare. Our app collects anonymous usage data to help us improve the guidelines and the app. We are also interested in the global usage of antibiotics and the relationship with antibiotic resistance. If you do not want the app to collect anonymous usage data, this can be easily disabled within the app's preferences.